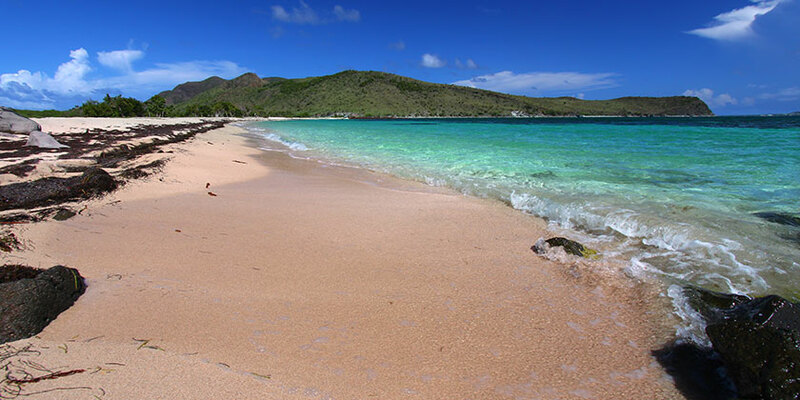 At just 36 square miles, Nevis is a tiny island paradise where tranquility is a way of life. In addition to the beaches, visitors can swim in waterfalls, hike Nevis Peak, take a swing at the 18-hole Robert Trent Jones II golf course, explore a sugar plantation, or enjoy a horse race. The turquoise waters offshore also make this an ideal starting point for your deep sea fishing or diving adventure, with a range of fish from mahi-mahi to black fin tuna and blue marlin. Those who visit the serene shores of Nevis will no doubt find a true Caribbean paradise whose enchantment will remain long after your return home. Resort info: Situated amidst a sprawling landscape of oceanfront gardens and the exclusive Robert Trent Jones II championship golf course.